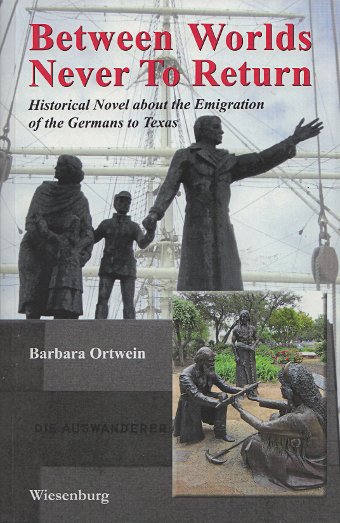 Book Signing: Saturday, May 12th, 2018, 2:00-4:00 p.m.
Galveston Bookshop will host a book signing on Saturday, May 12th from 2:00 – 4:00 PM for Barbara Ortwein with her historical novel of German immigration to the Texas Hill Country. Germany in 1844 was a country divided into small kingdoms, lacking in the development enjoyed by neighboring European states, with much of its population suffering in poverty. In answer to these circumstances, a group of German noblemen launched a plan to establish a new homeland in the Southwestern United States and began to plan and promote the “Society for the Protection of German Immigrants in Texas.” Many Germans clamored for the promise of a new life on the American frontier. The first of three novels, Between Worlds Never to Return follows the journey of Karl Engelbach, a revolutionary who had spoken out against the injustices of German rule. Karl and his son must make their way across the countryside, navigating the various local customs and avoiding the authorities, to reach Bremen, where ships embark for America’s shores. 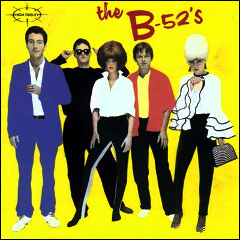 The story follows their travels across Germany and overseas to the port in Charleston, where they join efforts with other immigrants, and plunge into the wilds of the interior toward the Texas Hill Country, with the many difficulties and hostilities those territories were known for. 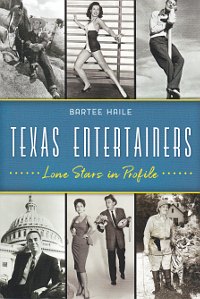 Barbara Ortwein brings authenticity to the story of these ordeals with extensive historical research on the lives and journeys of many of the German immigrants who made their way to Texas, and who established townships in the Hill Country area. The second novel, In the Heart of Texas But Not Yet Home, follows the Engelbachs as they establish homesteads and begin trading with the Comanches and then encounter new difficulties at the start of the Civil War. 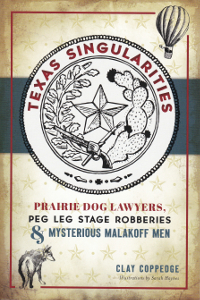 The third novel, At Journey’s End: Texans Forever!, concludes the trilogy as the story enters the Twentieth Century.